A Year of Being Here: Wendell Berry: "The Sorrel Filly"
"The Sorrel Filly" by Wendell Berry. 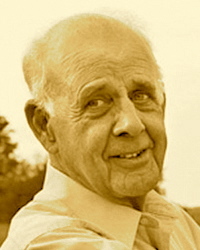 Text as published in Collected Poems: 1957-1982 (North Point Press, 1985). 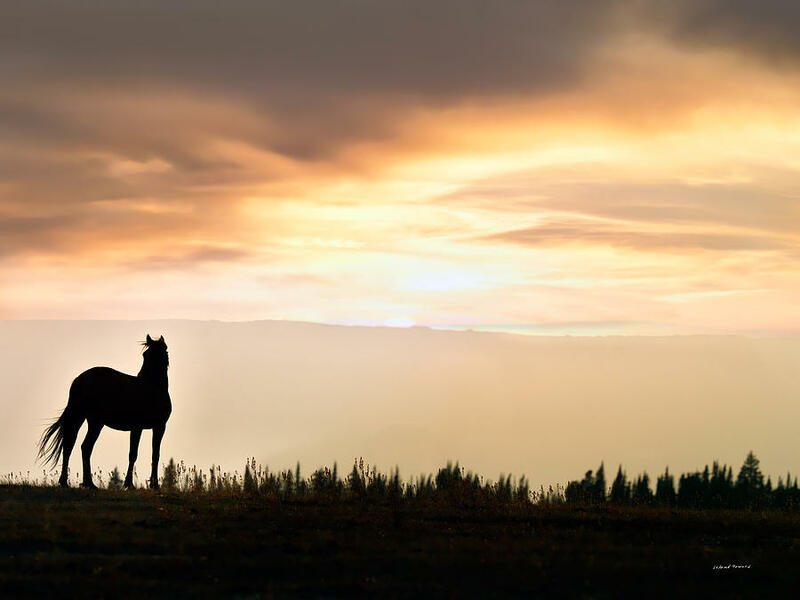 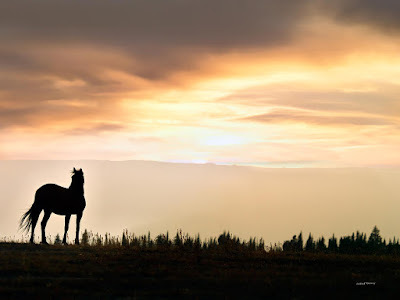 Art credit: "Wild Horse Sunset," photograph by Leland D. Howard.